Facebook, despite its many flaws, has a great feature showing memories and photographs from the past. Today it reminded me of Chad King. 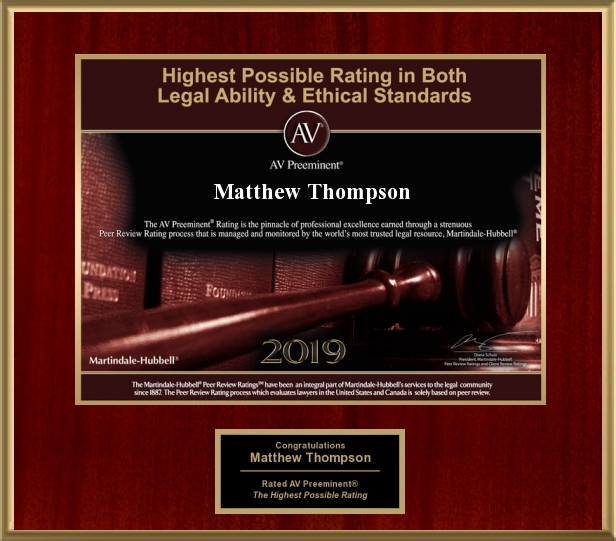 Chad brings with him over a decade of family law experience, having served as law clerk, paralegal and office administrator over his many years of working in the legal community, and now as Associate Attorney. Chad handles family law cases such as divorce, alimony, child custody and support and also heads up adoptions and termination of parental rights on the plaintiff’s side, as well as the defense of same. Chad earned his Doctor of Jurisprudence from Mississippi College School of Law in 2015, where he served as President of the Family Law Society and as a Student Attorney in the Adoption Clinic. He also served as an Adjunct Professor in Paralegal Studies at Hinds Community College. Chad is an integral partner at TLF and the many, many families in Mississippi are better off because of Chad’s service. Chad King is a Divorce and Family Law Attorney in Mississippi and prefers “No Tie” over a Bow Tie.